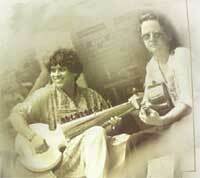 Welcome to the official website of Ranajit Sengupta. Though young enough to be called a legend, Ranajit Sengupta already occupies a very respectable place in the hearts of the followers of Indian music and string instruments throughout the world. This website is an audio - visual journey through his musical world. Through this website we desire to promote him as a performer as well as for the lecture demonstrations and workshops any where in India and abroad.All you need to explore this site is Internet Explorer 6.0 or higher and atleast a stereo 32 bit juke box. 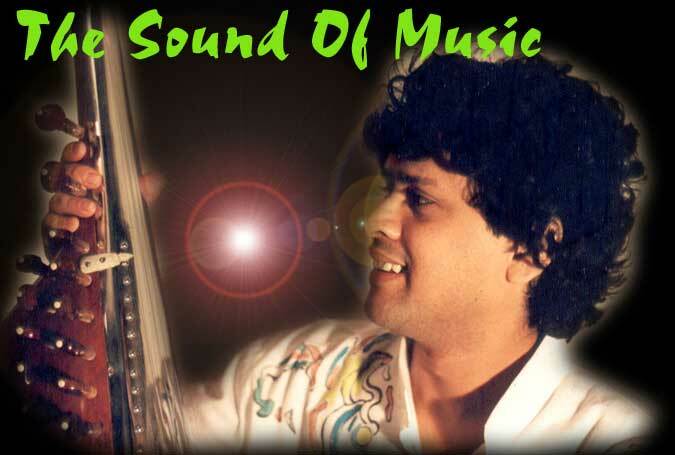 From his adolescence, Ranajit, a child prodigy initially with mandoline but later after rigourous training and practising in sarod under his teachers Late Ustad Dhyanesh Khan and Ustad Ashish Khan of Maihar Gharana, established himself as one of the best musician of his generation. Ranajit is the youngest Indian to give lecture in a university abroad. 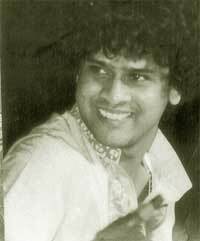 He is an M. A. in Music from Rabindra Bharati University of Kolkata (He stood first) and an "A" Grade artiste of All India Radio. He is enlisted as lecturer in Indian Universities by the Government of India. 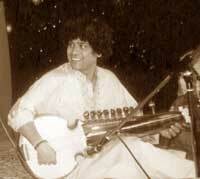 He also participated in many workshops conducted by the living legend Ustad Ali Akbar Khan. National Scholarship from the Ministry of Culture in 1989. 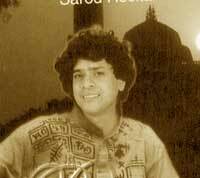 First position in All India radio Competition in 1989. "Best talent of the year' trophy from HMV in 1991-92. "Alauddin Memorial Award" in 1993.